*Based on using complete system with heat styling tools. 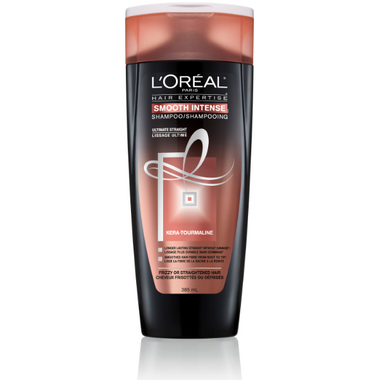 Like L'Oreal Smooth Intense Ultimate Straight Shampoo? Try the matching conditioner or pre-conditioner!